Careful: The printing isn't suitable for the dishwasher. To keep the printing for a long time, please wash the mug by hand. 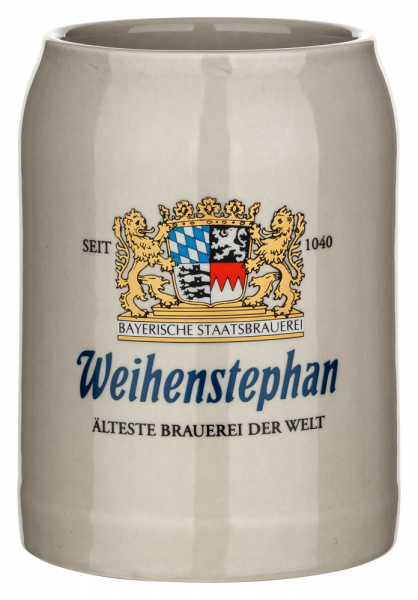 Product information "Weihenstephan Stone Mug 0,5 l"